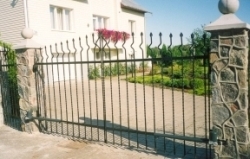 Main activity - products for energy, steel structures, ornamental fences and gates, woven fences, armored doors. Available non-standard products according to customer's requirements. 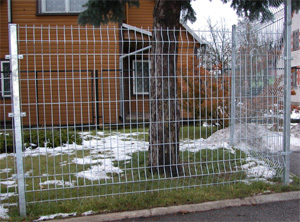 The company successfully develops, expands wode range of products. A lot of emphasis on product quality, management quality system ISO 9001:2000. Finished products are sold in local market and abroad.